Welcome to the Resources Page provided by Liz M Lopez. The tools below are available for download at no charge. 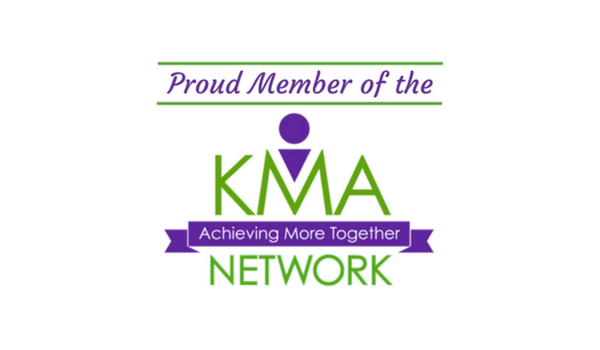 These resources are meant to be helpful tools to support your efforts in business and/or career growth. Resources are added continuously, so please check back periodically. 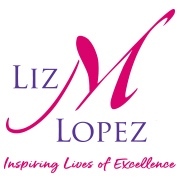 To learn more about Liz M Lopez please visit our About page and also visit our Service page to learn how Captivate Your Audience can help promote your success. Ever stare at a job posting not sure if you should apply? Often a job posting sets us on fire and we can’t wait to apply. Other times, we wonder if it’s worth the effort. Use the PDF or Excel version of our Job Positing Assessment Worksheet to help you make a decision on which postings merit an application.